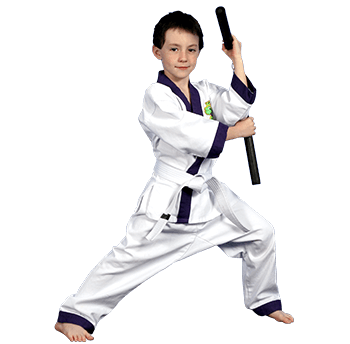 Our Ninjas program will help your child develop self-confidence, discipline, and respect for others at a young age. 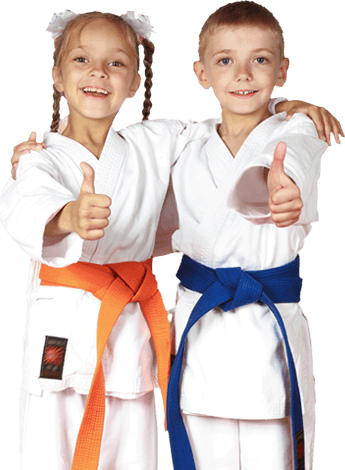 Martial arts is a great way for your child to learn respect for others, to avoid being bullied, and to cope with stress and anxiety. All the while, they’ll be exercising with a group of soon-to-be friends, improving the health of their body and mind. Our martial arts classes foster respect in all senses of the word. Your child will learn not only to respect others, but to have self-respect as well. The lessons about respect your child learns through martial arts will mold them into a better person overall. Learning martial arts can benefit anyone and everyone. Yet it is particularly beneficial for children, especially those that are working through their own difficult issues.